CardMonkey's Paper Jungle: IFTL Madison Womack wins "Top Banana"! I've got a lot of catching up to do in naming my "Top Bananas" so this is my second one this week. 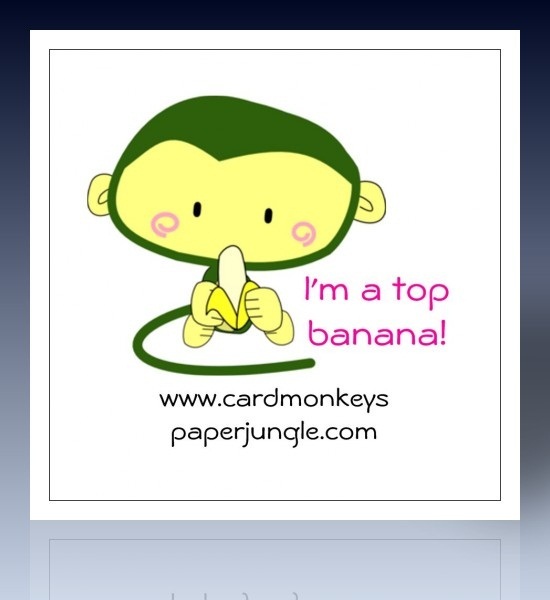 In case you missed my announcement, "Top Bananas" are fellow bloggers whose work is a-peel-ing to me ... or who do good deeds to help others through their craft ... as well as some papercrafting vendors who have products I endorse, at fair prices, with excellent customer service. You can find all of my "Top Bananas" listed on the page by clicking the link at the top of my blog. 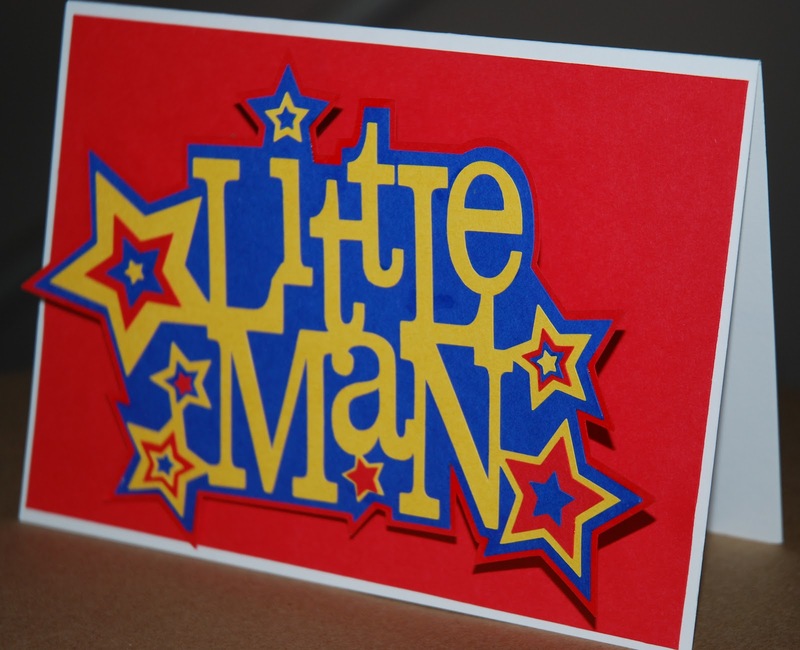 The second winner of a CardMonkey Top Banana is MADISON WOMACK, owner/artist behind the Funky Cards blog. Madison is a fabulous 17-year old in California, who is wiser and more generous than her years. Madison initiated and runs a community service project she calls "I Feel the Love". 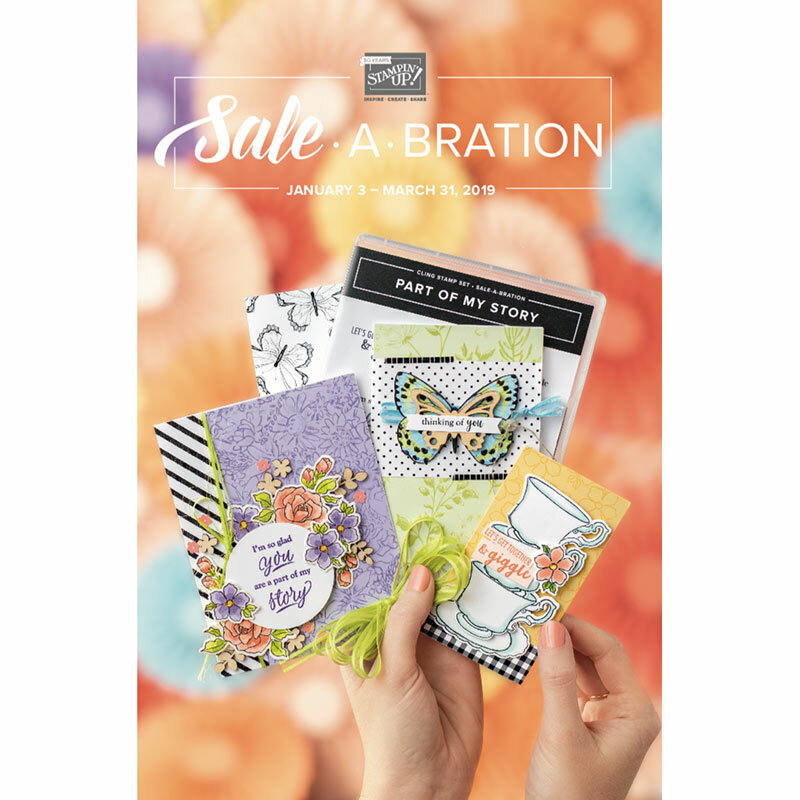 Through the project, she calls on fellow crafters to join with her in making and sending cards for children and/or their families who are facing serious health trials or loss. Through her project, Madison has received and given more than 500 cards, reaching her goal a year before she expected! Each month, Madison makes a difficult choice of which child to feature as that month's IFTL Child. This month, it's BRANDON, a beautiful boy who receives his care at the facility where I work: Pediatric Specialty Care. 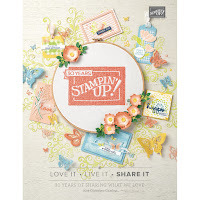 I found on Silhouette America's online store would be fun and personal. mounted it using an Action Wobble, for fun. Please hop over to Madison's site to read more about Brandon, IFTL, and to see how you can make/send a card for this adorable young boy, just 5 years old and facing a lifetime of therapy as a result of a tragic car accident. Thank you for all you do, Madison ... and congratulations on being named a "Top Banana!" Wow, thank you so much Ellen:) This is awesome. I will proudly display this honor. I am so happy we can make cards for Brandon this month. Did you see this... Check out the the current challenge at Cooking with Cricut. Go to cookingwithcricut.com. There is a tab for the current CWC challenge on the tool bar. How cool is this??? I am so excited to be a part of this awesome design team and they wanted to do this for me:) Love these ladies. Thank you for all you do Ellen.